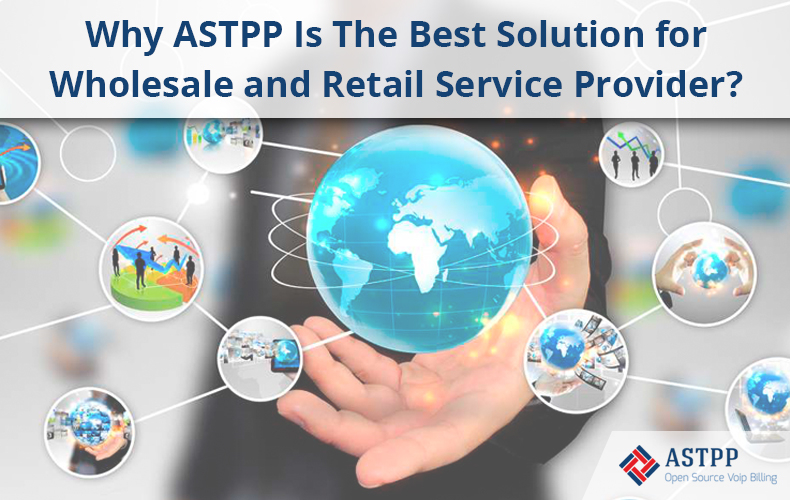 26 Sep: Why ASTPP Is The Best Solution for Wholesale and Retail Service Providers? 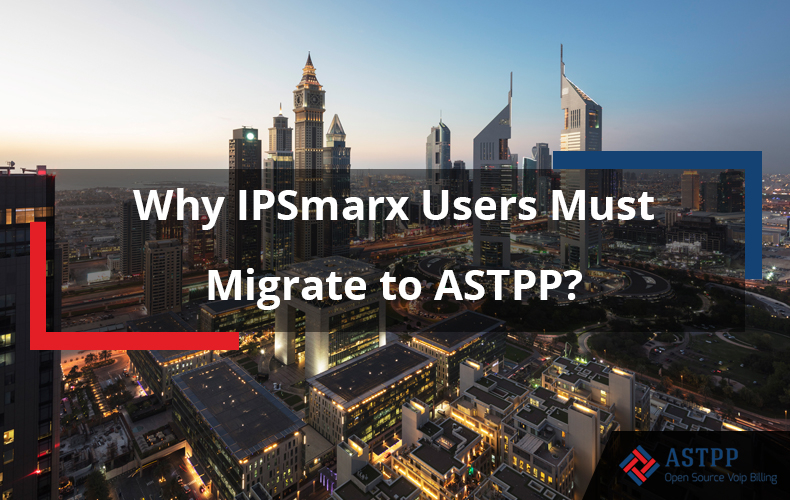 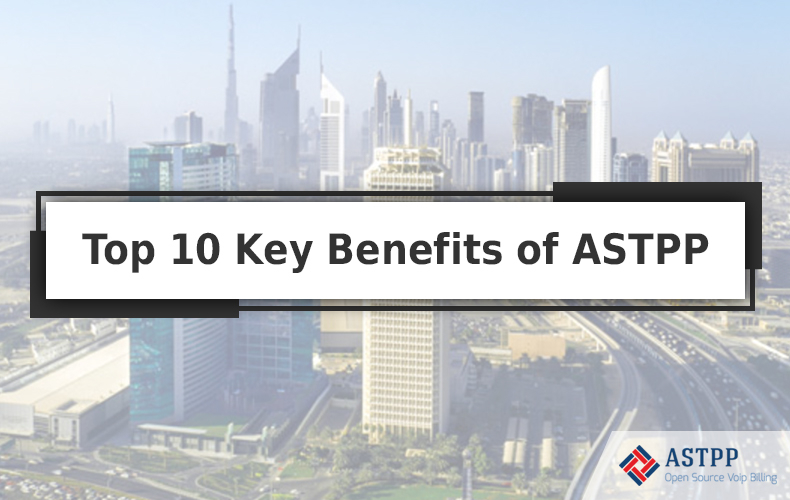 ASTPP is an open source billing solution and it can be used by both, wholesale and retail service providers…. 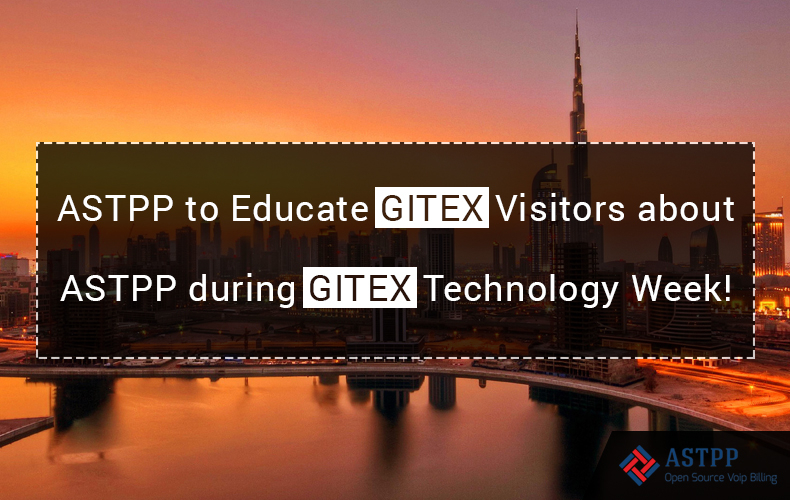 12 Sep: ASTPP to Educate GITEX Visitors about ASTPP during GITEX Technology Week!